Sale-A-Bration (SAB) is finally here.....WHAT is it? Well, it's the "most wonderful time of the year" (besides Christmas, of course!) Stampin' Up has traditionally put on this special sale event yearly for both its customers and demonstrators. Simple: for every $50 in retail order you make (before shipping) you can choose ONE free special original stamp set or product from the SAB brochure. For every $100 in retail orders you can choose from a separate category of free gifts that are "twice as nice!" but go well with the other free gifts! NOW! January 3rd till March 31st are going to be a whirlwind of activity due to the special Occasions catalog (think "SPRING" catalog but with TONS of surprises!!) being released. Your $50 minimum order can be either new items from the Occasions catalog or anything from the Annual catalog or even clearance rack items, it's YOUR choice! That is the great thing; its for everyone. Customers, family, friends, demonstrators. Speaking of DEMONSTRATORS....were you considering joining my team of Fancy Stampers? Well, did you know that RIGHT NOW during SAB is the perfect time to join me? 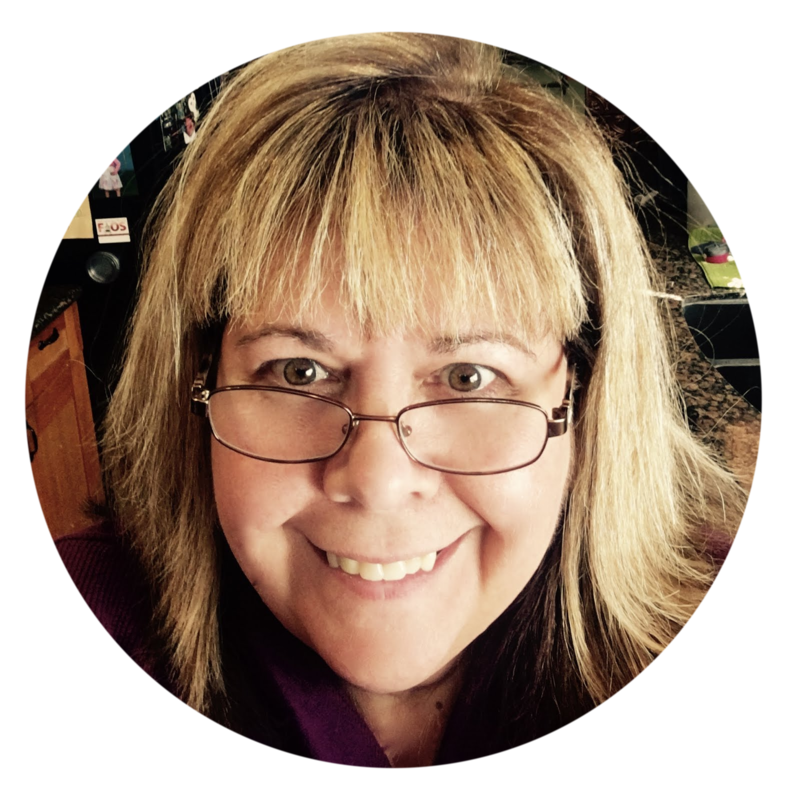 The reason is you will get EXTRA goodies when you join from Stampin UP. That's right, besides getting $125 worth of YOUR CHOICE of stuff from any of our current catalogs (for only $99 which includes shipping to you) you will be able to choose any two free stamp sets you wish (worth up to $101!) Isn't that a GREAT deal?? Further, if you want to have your very own workshop and earn host rewards (typically about 10-15% of your order total) for every workshop over $250 you can choose an ADDITIONAL $25 in free product!!! That is AMAZING!! More free stuff, what else could we ask for? 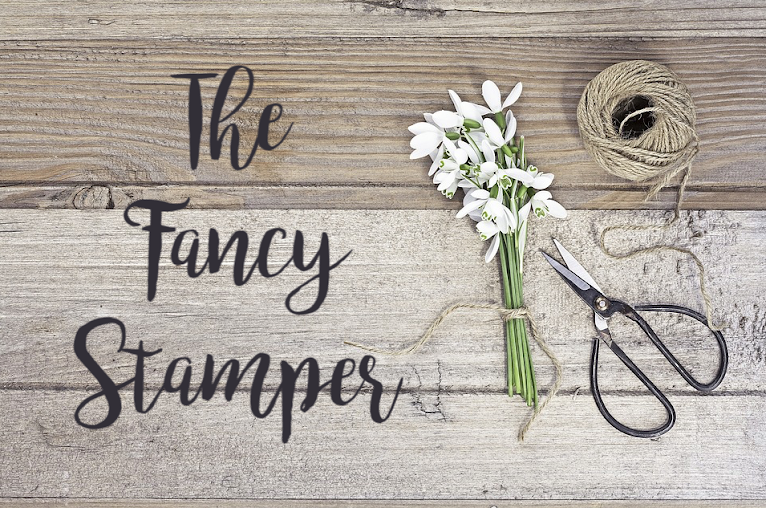 Just know that if you join my team of Fancy Stampers, you will be joining a fun group of stampers that range from hobby demonstrators to small business owners looking to expand their brand. We are a positive group of people who love to share ideas, our creative designs, and fully support each other in whatever we are pursuing!! You don't have to live in Los Angeles to be part of the fun, only one other team member lives near me. We are connected 24/7 online and manage to do lots of fun team activities such as card swaps, lots of free giveaways, and other fun team building things. To join my team, just CLICK here and that will take you to my 24/7 shopping page. The link should read "Join The Fun" and walk you through the sign up process. By all means, if you would like help choosing your start up kit, please call or text me first and I can easily help suggest items for you to choose. (951) 973-3270 is my personal cell number and texts are always better as I may be driving or otherwise unable to immediately answer the phone. New catalogs have already gone out but if you missed that mailing please let me know and I'll get a catalog out to you ASAP! Don't miss out on one minute of this fun time of the new Occasions catalog and our Sale-A-Bration (SAB) free giveaways!! !